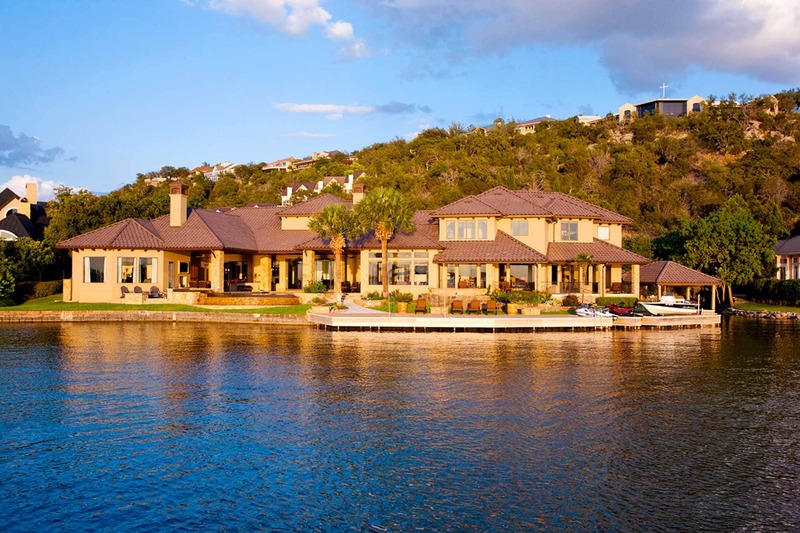 An excellent renovation and addition to an existing waterfront home in Horseshoe Bay. A complete make-over was done to the current home and a large addition was completed doubling the size of the home and giving it the look and feel of one beautiful custom home. Large sliding windows extend the indoor living to the outdoor living area complete with summer kitchen and a pool that seems to flow into the lake.